Built in BoulderAffordable excellence. There's no reason to give up performance when you can have the best of two worlds. A rich zero loss analog preamplifier and a full-featured state of the art DAC combined with in one chassis. 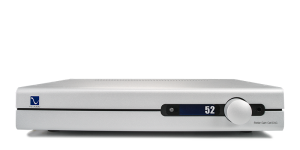 Whether you are looking for a high performance preamplifier, DAC, or both, Stellar Gain Cell™ has you covered. Built in BoulderOur finest preamplifier in the company's 45-year history and one of the top few in the world. 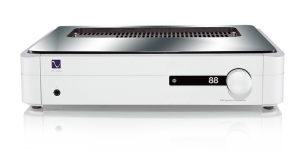 The BHK Signature Preamplifier selects, controls, amplifies, and isolates your source components from your power amplifier for a stunning improvement you must experience to understand. Unleash what's been missing in your music system. After labeling the subject, here's where you type in your actual question for Paul. If the question involves an immediate need, this is not a good place as Paul won't see them for weeks. If you have an immediate question email us [email protected] and we'll get right back to you.